The Macan has quickly become the most popular Porsche being sold today. Once you get behind the wheel, it is easy to see why. This is not your typical SUV. This is the definition of a Sports Utility Vehicle. 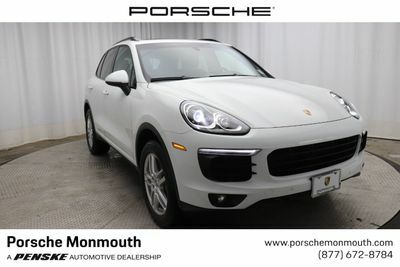 It handles like a 911 on stilts but has all the utility you could expect from the larger Cayenne.